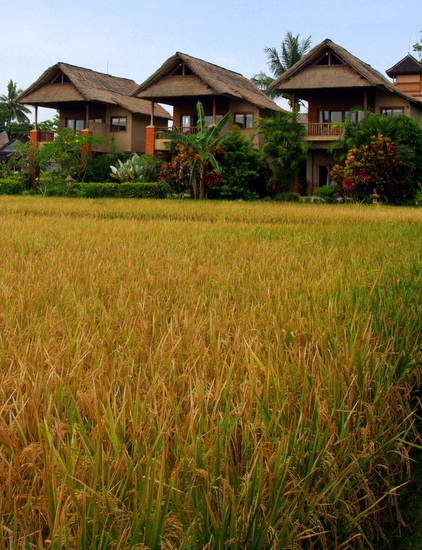 I’m a big fan of Ubud and it’s a place where you can find an unbelievable array of hotels. One of my favourite hotels is Tegal Sari Ubud. I’ve travelled around quite a lot and love a good hotel as much as the next person. Most of the time, hotels feel like hotels. They feel foreign. Some, despite having all the features in the world feel impersonal. But not Tegal Sari Ubud. This accommodation is set right in front of a massive rice field in the south of town with great views, great facilities and most importantly great service. It’s actually all about the service at Tegal Sari. The staff here really do go out of their way to help you. You bought fruit from the Ubud Market? The staff will bring you a big knife to cut it with. You want to arrange a walk through the rice fields? The staff will give you directions or call someone to lead you. 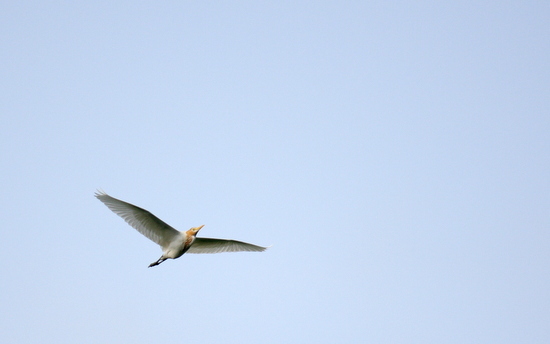 You need transport to a local restaurant? No problem! Someone will take you almost immediately and not ask for any money. Service is one of those things that makes you feel so welcome and so comfortable and really, Tegal Sari Ubud is one of the best I have ever experienced. Apart from the great service, Tegal Sari Ubud also has some great facilities. Most of the rooms are massive things with big beds, spotlessly clean Western-standard bathrooms and usually featuring views of the stunning rice fields. The beds at Tegal Sari Ubud are beauties with many coming with dreamy mosquito nets, but not that you really need them as the air-conditioning tends to keep the mosquitoes away. Most rooms also have fantastic day beds which are a treat when you encounter the inevitable post-lunch slump. The pool is quite small at Tegal Sari Ubud, but for most people that won’t be a problem. There are plenty of sun lounges around the pool and staff are happy to bring you extra towels if you need them. 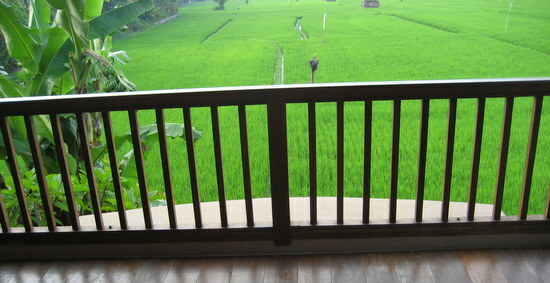 The views at Tegal Sari Ubud are to put it mildy, absolutely fantastic. 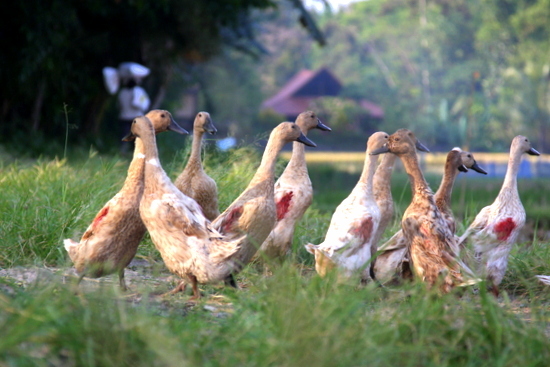 As the sun sets here, flocks of white birds fly overhead and the rice paddy ducks return to their pen. It’s a great time for a cold beverage and some silence just to take it all in. 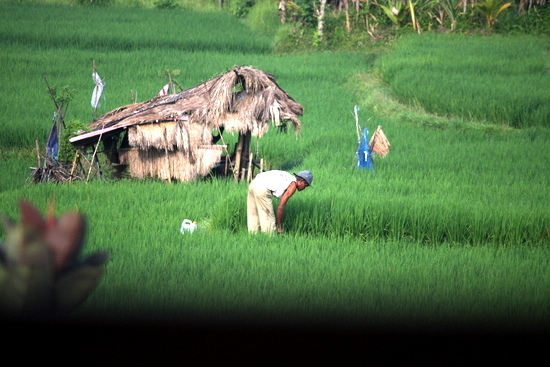 Every time you visit Tegal Sari, the views of the rice fields change depending on the harvest cycle. Sometimes it is a lush green and about to seed. Other times it’s filled with water and ducks ready for planting. Whatever the time, there is always something to see. Tegal Sari is located at the southern end of Ubud about a 10 minute walk to the monkey forest and 30 minute walk to the Ubud market. Nearby are restaurants, ATMs and all the facilities you might want. It is not right in the centre of town, but that’s not such a big deal — it’s quieter that way. As you can see, we are absolutely in love with Tegal Sari. For us, it has some of the best service from any hotel in town and is priced very fairly. 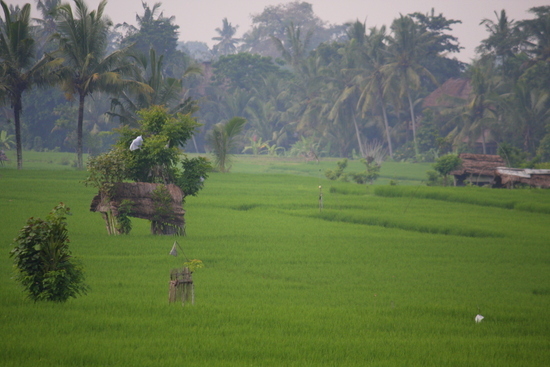 In fact, the feeling here is much better than some other extremely expensive hotels we have visited in Ubud. Tegal Sari is amazing! If you’re looking for hotels in Ubud, make sure you check out Agoda. 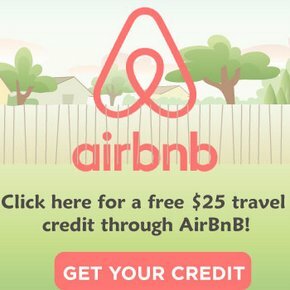 They guarantee the best price! @adam: that’s nonsense. as a proud indonesian, i love ubud! though i like to have my share of partying, but i’ve had enough of the drunken aussies at kuta-legian. ….. wait, or maybe i’m just getting old. haha j/k. anyway, nice post. 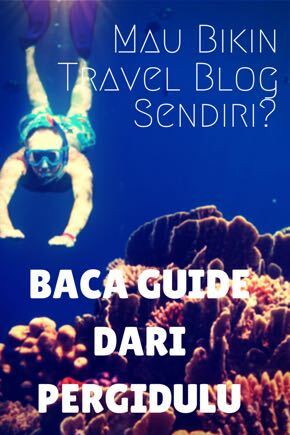 how much is the rate in tegal sari? Anyway, Tegal Sari rates range from about 400 to 800k per night. I guess that sounds mahal, but for a good hotel in Ubud it’s not much at all.